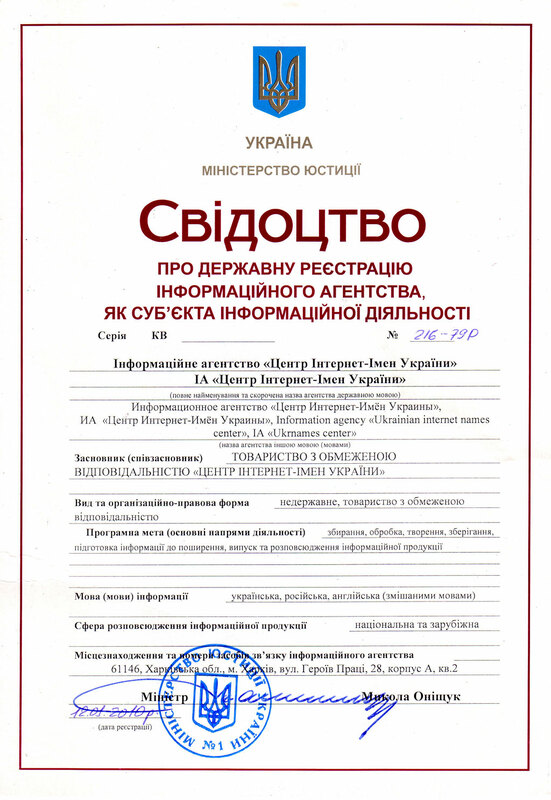 Center of Ukrainian Internet Names company offers services on creation of websites, online shops, billing systems and web applictions of different degree of complexity. Modern website is a complex mechanism which allows you to extand your presence on the Internet and to get new customers. Potential of websites is based on the content management systems (CMS) with which you can easily manage website content.